Corfu, celebrates the resurrection with a variety of traditions, one of the most impressive being the throwing of clay pitchers, or botides. From pottery smashing in Corfu to rocket wars in the Peloponnese, here are 11 Easter celebrations with very local twists. Easter is a holiday loaded with symbolism for Christians throughout the world. But the Eastern Orthodox Church, to which most Greeks belong, has a unique way of blending the significance of two separate events that relate to Easter: on the one hand, the suffering and martyrdom of Jesus Christ, and on the other, the joy of his resurrection. These important religious events have become entwined (not by chance) with the coming of spring – the season of hope and rebirth. Many of the customs practiced in Greece at Easter originated in the very distant past and were later adapted as Christianity spread, taking on religious significance. Four main events form the basis of Easter celebrations throughout the country: the dyeing of red eggs on Holy Thursday, the funerary procession of the Epitaphios (a bier representing the tomb of Christ) on Good Friday, the end of the 40-day fast with the resurrection of Christ on Easter Sunday (midnight on Saturday) and the festive Easter Sunday meal, accompanied by singing and dancing. Yet myriad local traditions also exist throughout the country, as each community celebrates Easter in its own way. Below are some of the most unique. In Hydra, the Epitaphios bier is taken out to sea in the port of Kaminia for the blessing of the waters, boats and sailors in the ritual’s most moving moment. The competition between these two gems of the Saronic Gulf is quite intense. On the island of Spetses, the Epitaphios processions of each of the four main churches of the island converge on the square in front of the Poseidonion Hotel on the evening of Good Friday. The young people strive to lift the heavy, decorated biers as high as they can so they may earn a special blessing. Meanwhile, in Hydra, the Seafaring Epitaphios literally enters the sea at the picturesque fishing village of Kaminia in order to bless both the waters and the boats in what is a very moving spectacle. 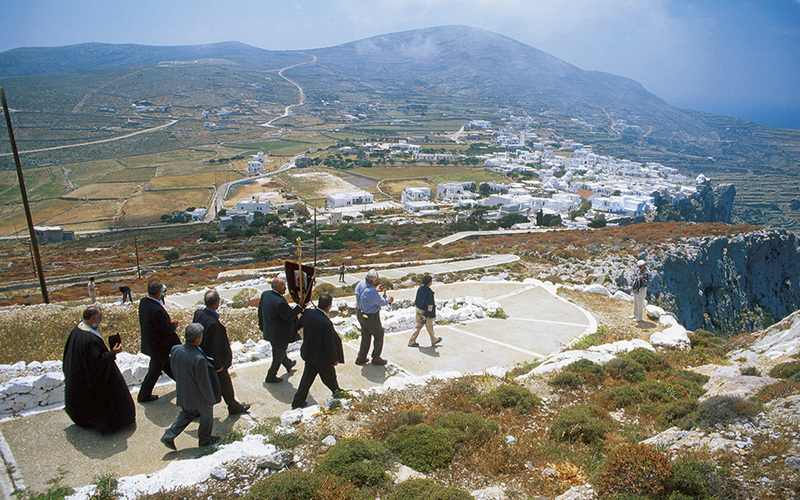 Folegandros: A large silver icon of the Blessed Virgin (usually adorned with reddish flowers) is carried down to the port of Karavostasi for a blessing ceremony of the boats. This calmness of this beautiful Cycladic island stands in stark contrast to the cosmopolitan atmosphere of its more famous neighbors, Santorini and Mykonos. Its Easter traditions also differ in that they have a heavy focus on honoring the Virgin Mary. The locals clean and whitewash their houses in preparation for the passing of the icon of Mary. 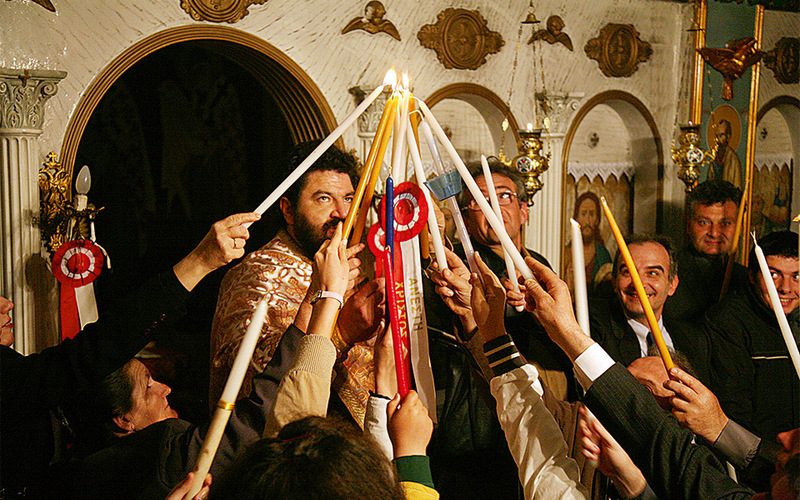 Starting on Holy Saturday, the icon is taken past all the houses to the sounds of fireworks and the exchanges of wishes. 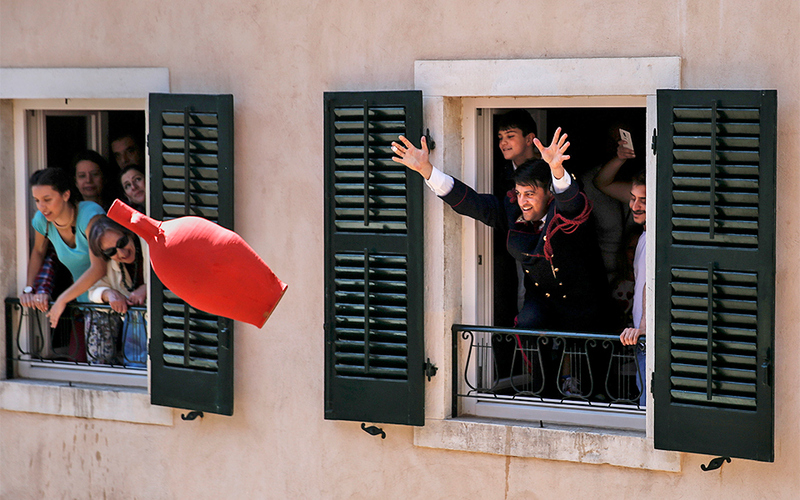 The grande dame of the Ionian, Corfu, celebrates the resurrection with a variety of traditions, one of the most impressive being the throwing of clay pitchers, or botides. In the town’s historic center, with throngs of locals and visitors in attendance, the Corfiotes throw ceramic pots of all sizes – even giant jars – off their balconies, yelling “Christ is risen” creating a deafening clamor. 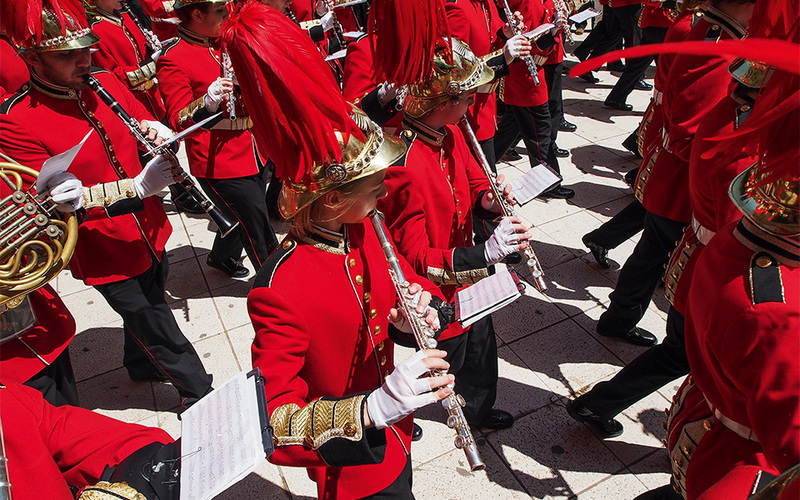 At the same time the islands’ dozens of musical bands can be heard playing music throughout the town, adding to the raucous atmosphere of celebration. In Corfu the Epitaphios actually takes place on Saturday morning as opposed to the night of Good Friday, a tradition that began when the Venetians forbade the procession to take place at night. During the procession, the mummified remains of Corfu’s patron saint, St. Spyridon, are also carried aloft through the town. 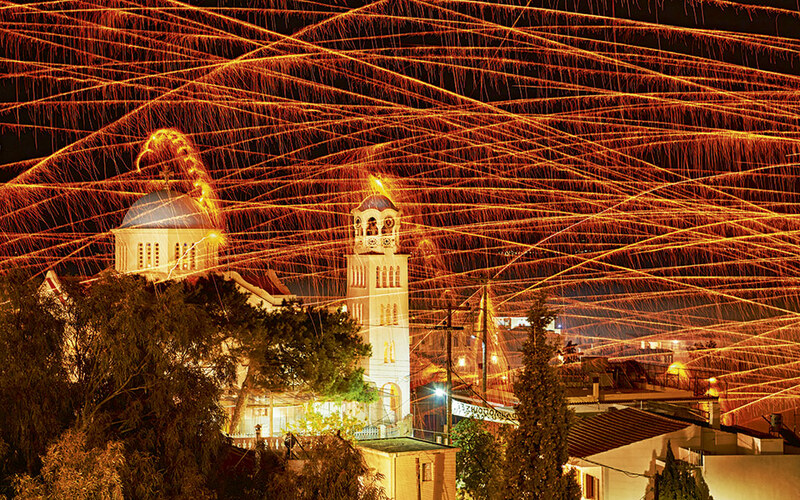 A fiery Easter exchange of rockets, at the village of Vrontados on Chios island. 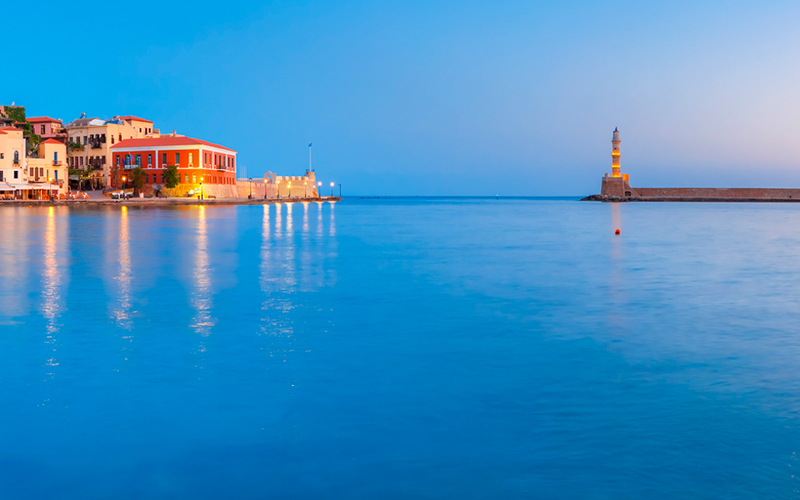 These two islands – the former belonging to the Dodecanese and the latter to the Eastern Aegean grouping – are known for their particularly thunderous celebrations of Easter. 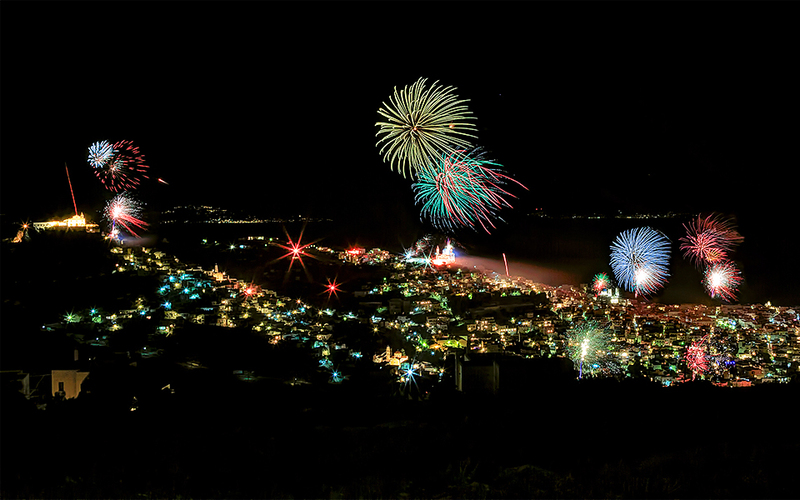 In Kalymnos, the youths do not limit themselves to simple fireworks and firecrackers. As anticipation for the Resurrection builds, the deafening sound of actual dynamite exploding can be heard reverberating through the mountains of the island. Meanwhile, at Vrontado on Chios, a relentless firework battle between two parishes has been waged for years as crowds of tourists look on in awe. A deafening onslaught of rockets is fired from one church to the other aimed at the bell-tower. However there is some question as to whether the rocket war will be continued as usual, after attempts were made to ban it last year over safety concerns. 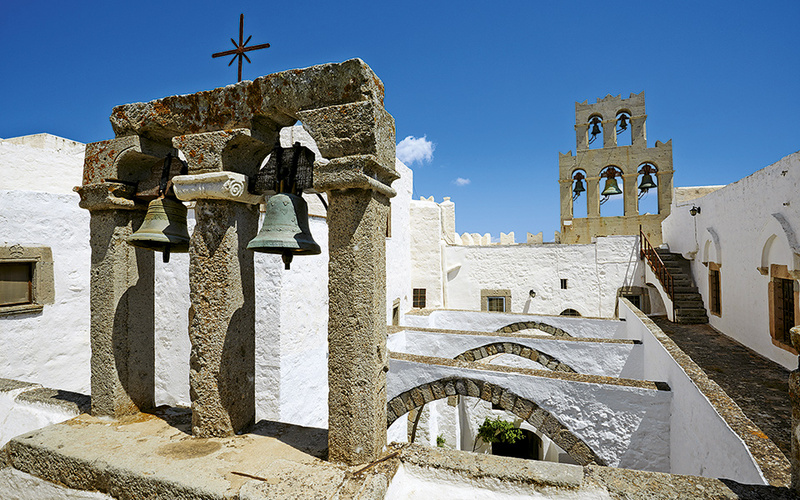 On Patmos, the island where the Bible’s Book of Revelation was written, visitors are welcomed to the historic monastery of St. John the Evangelist, where an enchanting setting meets profound religious devotion. Key events are the Washing of the Feet ceremony in the central square of Chora, the reenactment of the Last Supper and the reading of the Gospel in seven languages and in Homeric hexameter. The deeply spiritual celebration of Easter on the island concludes with the procession of the monastery’s icons on the Tuesday after Easter Sunday. 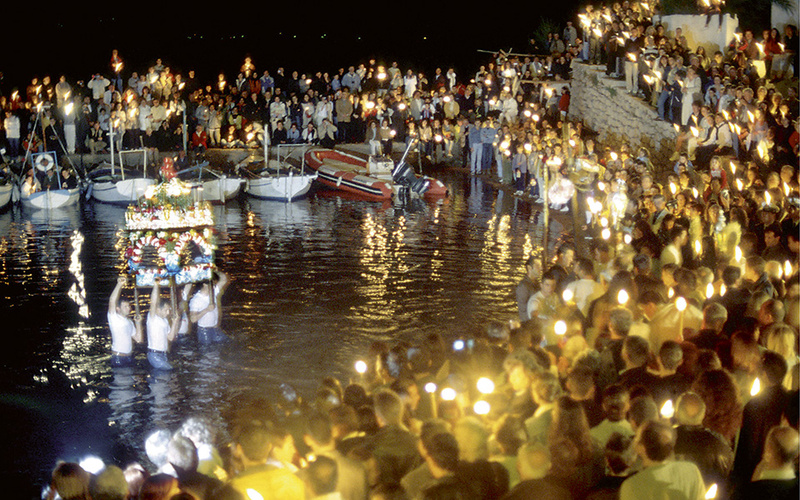 Messinia, with its many major hotels, is an up-and-coming tourist destination and has every reason to lead the way in Easter traditions. Greek and foreign visitors can enjoy the spectacular – though some would say dangerous – custom of the ‘rocket war’, or saitopolemos. It is said that the firing of the homemade rockets – and the deafening crack of exploding gunpowder – originated as a way to strike fear into the hearts of the Ottomans. 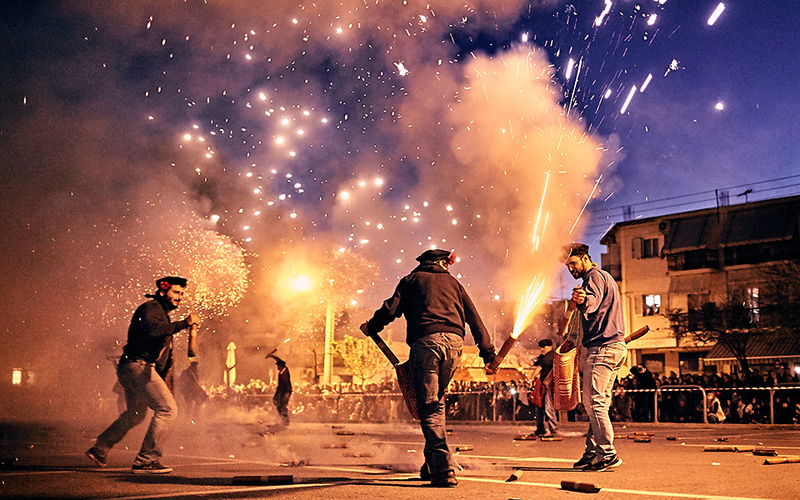 On Easter Sunday, Kalamata’s saitologoi, or ‘rocket masters’, gather on the western coast to honor the tradition in a chaotic cacophony of sounds, flashes, smoke and deafening cheers as thousands of visitors look on. 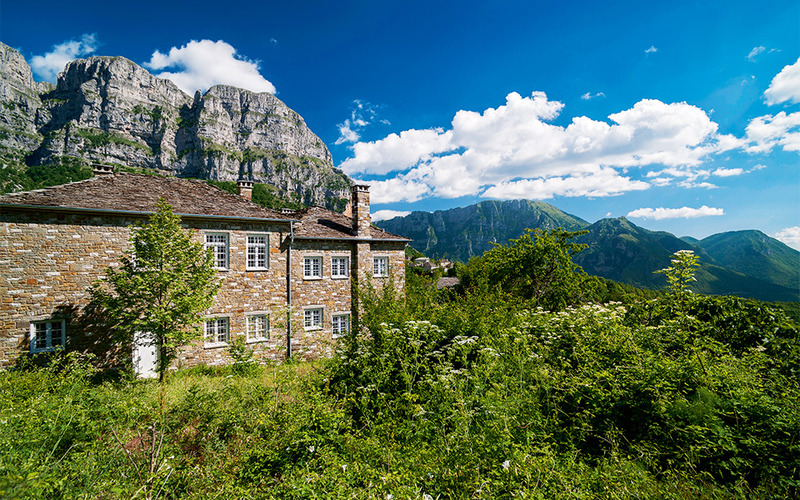 The 46 villages in the mountainous Zagori region in northwestern Greece feature numerous traditional guest houses dotting the breathtaking natural landscape that erupts into color in spring. The region is the perfect place to celebrate a quiet, low-key Greek Easter away from the usual commotion. In a welcoming atmosphere, visitors can enjoy peaceful walks along well-marked trails and follow the entire Easter ritual at one of the many churches and chapels in the area. The exquisite food this region is known for is another major draw. Thanks to the region’s long tradition in animal raising, the roasts on Easter Sunday here are unparalleled. Often these involve animals older than the young lambs normally consumed, with the meat slow-roasted overnight such that by Easter Sunday it is tender, juicy and delicious. Throughout Crete, Easter is celebrated everywhere with great enthusiasm; at the same time there is a great diversity in local traditions across Greece’s largest island. Hania itself is unique for the public market it holds on Good Friday in Voukolies which was held even under Ottoman rule. Historically it was also the time and place for matchmaking with young men and women eyeing each other discreetly. The young men of the area also spend the day gathering the biggest pieces of wood they can find for the bonfire on which an effigy of Judas is set alight as the priest declares “Christos Anesti – Christ is risen” on the night of the Resurrection. The lush mountain of Pilio, the picturesque islands of the Sporades, and the fascinating ecosystem of Lake Plastira all offer dozens of variations on the theme of celebrating Easter in the region of Thessaly and the nearby islands of the Pagasetic Gulf. One tradition not-to-miss is the performance of the ‘Double Dance’ which is performed in the central squares of the villages throughout the region on Easter Sunday. The priest himself starts the Double Dance, accompanied by four lines of dancers – two for men and two for women. Another custom is the Signa, a procession of townspeople carrying religious banners and icons and chanting the Christos Anesti hymn to exorcise evil. 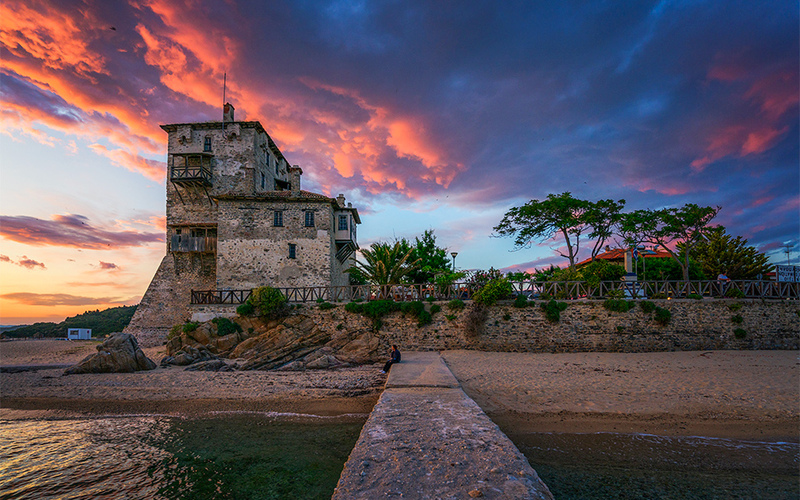 The peninsula of Halkidiki is next door to Thessaloniki and one of the area’s most popular destinations, with no shortage of traditions associated with Easter. In Ierissos on the Tuesday after Easter, the residents set off on a line dance led by the elders that can reach hundreds of meters in length and ends with the Kageleftos, a reenactment of the slaughter of 400 Ierissos inhabitants by the Ottomans in 1821. In Arnaia, on the same day, a huge weighing scale called the kantari is hung from the big plane tree on the main square to weigh all those who did not fast during Lent. And in Sykia, also on Tuesday, horse races are held on the beach and provide a unique spectacle.